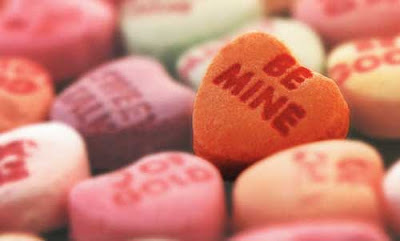 miss frugally: Happy Valentines Day! Are you one of the one billion people getting a Valentines card today? The greeting card association estimates that's how many cards everyone sends out, making it the second largest card sending day behind Christmas. Men also spend twice as much as women.